2007. 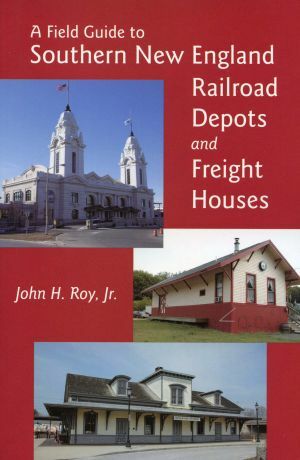 By John H. Roy, Jr. A comprehensive guide to more than 460 rail stations, depots, and freight houses that still survive today in southern New England. Packed with photographs and brief historical and architectural notes for each structure. Softcover. 352 pp.